An archive of older posts from another blog. 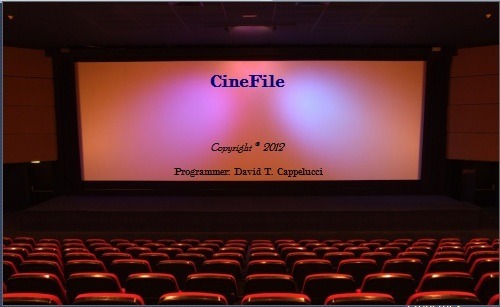 The beginning of CineFile. My version of a home theater database management solution coded in VB. 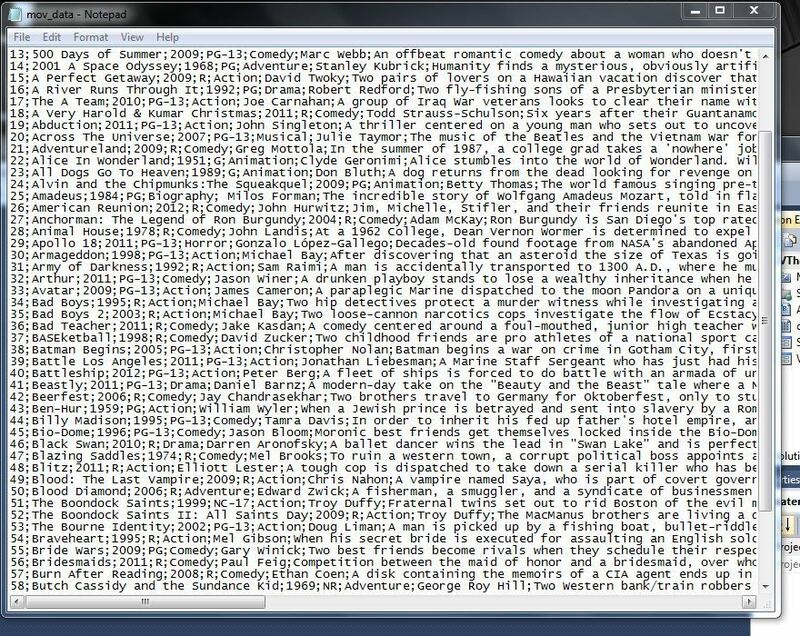 This system will give the user the ability to see what movies they own, a basic description of that movie and the ability to add more movies into the database as their collection grows. My plan is to start this off as an application for Windows, and then will make moves to develop it for an Android/iOS environment. I would like to create an easy, at home place for families and users to get together and better distribute their media database. I know it isn’t much, but it is a start. I made my first infographic! Aside from fumbling around with photoshop for upwards of five hours the work of great beauty and skill is finally complete! This infographic tells the story of how criminals may try and access your data over both your personal networks as well as enterprise and other public networks. It then goes on to tell some statistics, things like how many people use public networks and figures showing the true threat of cybercrime! Lastly, it gives the reader some tips on data protection along with a fun QR link the reader can go to to “test their newly learned knowledge”! Data security is and will be a trending topic on a global scale and will only become a hotter issue as more and more users log on and leave their personal information in the hands of machines and programs. Recently banking sites, e-commerce sites (think Amazon) and even government websites have come under fire regarding the measures they have in place to keep your security safe! There is a growing concern cybercriminals will break into someones accounts and change settings, steal passwords and card numbers and even worse, take a users identity. With all the hype it is important I leave you with one message: The security of your data, starts with you! So we all know about the seemingly unlimited success of Harry Potter. From the original books to the silver screen and even Lego Harry Potter items. The story that has captivated millions is still going strong. We have seen this in the most recent addition of Pottermore, a unique gathering site for HP lovers. In the site, you are sorted by the Sorting Hat and placed in your respective house! You then can interact with your classmates, perform spells and duel and eventually try and rack up points to win the House Cup at the end of each year! I would like to look at Pottermore from the perspective of the past, and see how it may have changed the success of the story. Had Pottermore been implemented around beginning of the series (Books 1-3), I hypothesize we would have seen an even bigger sell to the public. If targeted for children and adolescents it would have created an entirely new medium for people to talk about the books! Rather than just going to school and talking about, the readers could have gotten online and enriched their HP experience to the MAX! 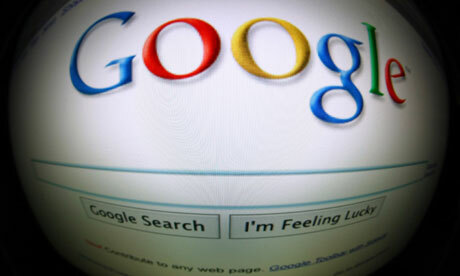 Yesterday Google went down. Most people not in Hong Kong really wouldn’t even have noticed this happened. The problem was most likely that a network engineer in Indonesia had probably input the incorrect IP address for other ISPs to route to. The problem here was resolved in mere hours and is not an uncommon problem to see. What we need to take away from this is the way the problem was resolved. A network engineer outside of Google first noticed the outage. Using his resources he was able to determine the problem did not exist within his scope of operations. Then, he used social media to confirm with his colleagues elsewhere in the world that they were having the problem too. Using his resources and they were easily able to fix the problem. This shows the mass amount of interconnection relied on to make the internet successful. This news story provides yet another example of the implications to technology. There are security implications to this new e-mail voting system due to the fact that e-mail is “not at all authenticated, reliable, or confidential.” Although recent technology can offer simple methods for solving such problems like this, technology-oriented solutions may not always lead to the right answer. The fact of the matter is that voting through e-mail cannot sustain authenticity, and it increases the opportunity for error in the election process. This really puts our technology-dependent society to the test. It also questions technology’s value and the role that it plays during presidential elections. There is now an extension for Google Chrome that will replace your Facebook friends’ political rants with pictures of cats. My first response to this was “yeap…that sounds about right for the internet”. I think this article is really getting at the deeper matter that is two-fold regarding social media and the internet. First, when it came out, we loved Facebook for its ability to share everything our friends thought with us. As the elections draw near, we are beginning to see an unbelievably huge amount of political content so I find it interesting that rather than unfriending or blocking people are choosing a more passive avenue of blocking the content. It makes me wonder if this will soon find it’s way to blocking other types of content. Secondly, we should look at this from the perspective of the particular web browser. More and more we see people switching over to Chrome from Firefox and IE (thankfully). So is it that Chrome is new and exciting or is it that it actually has things people want that they cant get in other browsers? You decide.